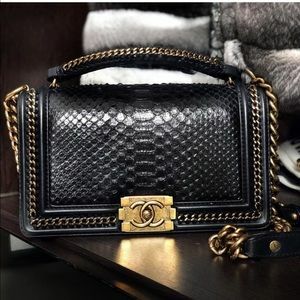 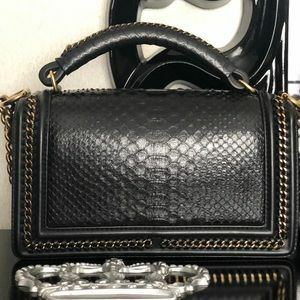 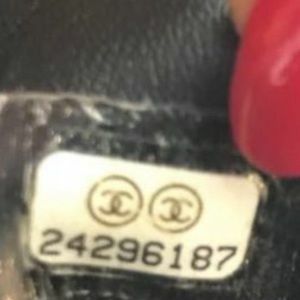 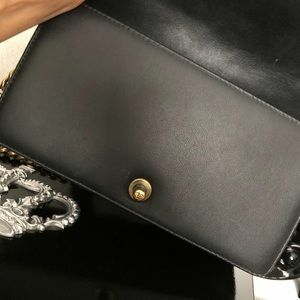 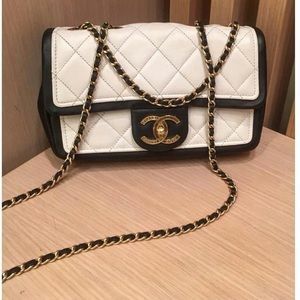 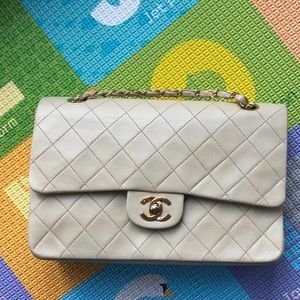 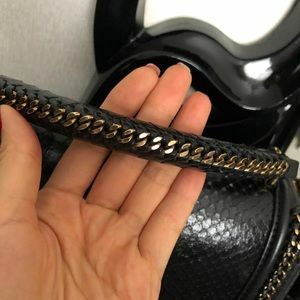 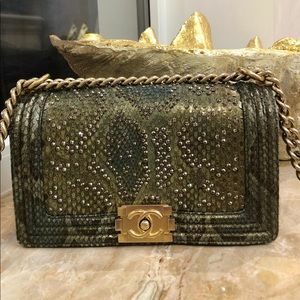 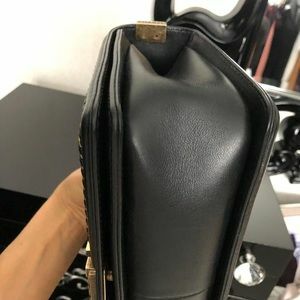 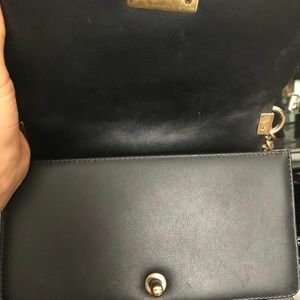 Python Chanel Le Boy Bag,Gold Hardware absolutely great condition.Year 2017.I need time to ship 12-17says some of my bags in my apartment overseas. 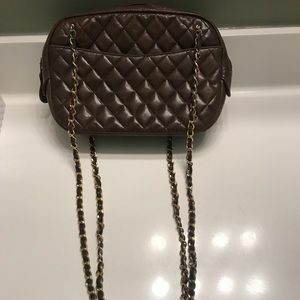 No offers this is MY LAST PRICE ON POShmark❌ My final price. 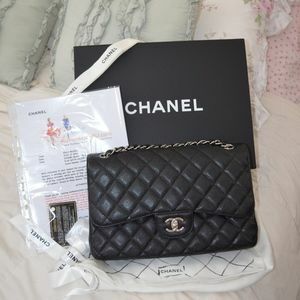 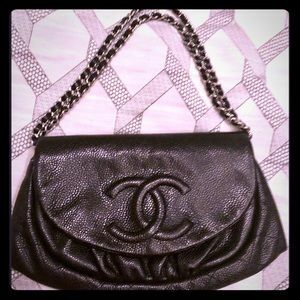 ssf7 Hi Iryna, I’m still so interested in the Chanel Python Boy Bag with crystals. 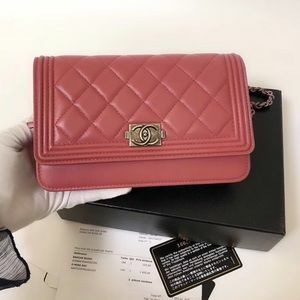 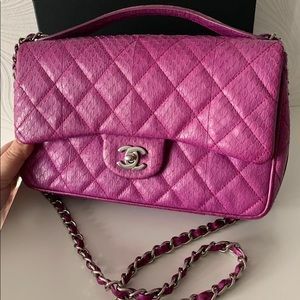 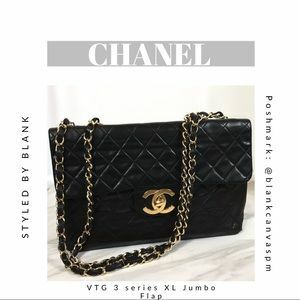 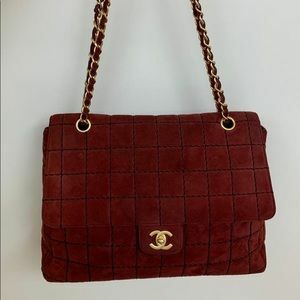 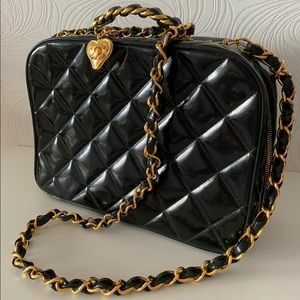 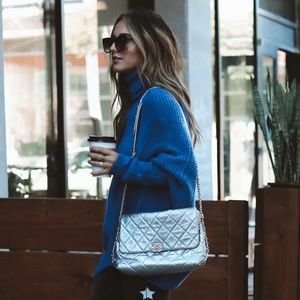 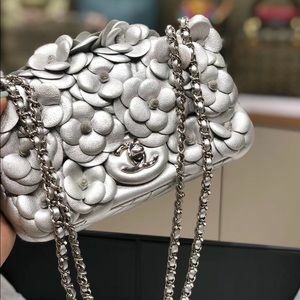 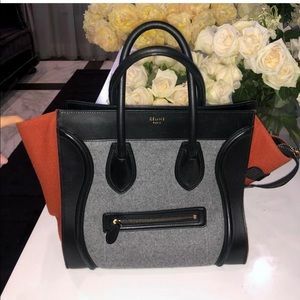 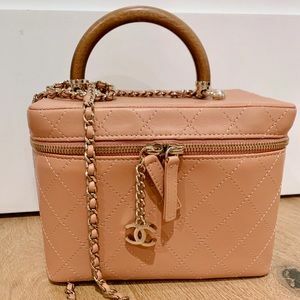 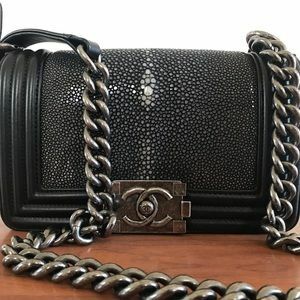 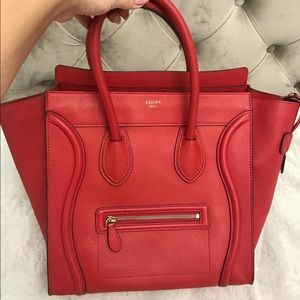 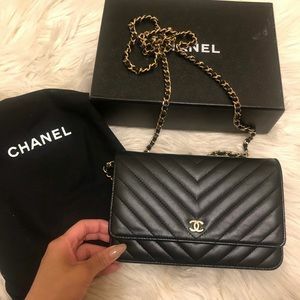 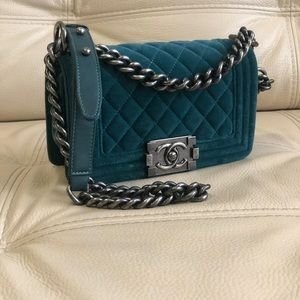 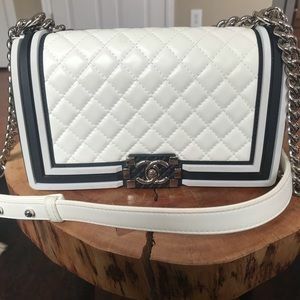 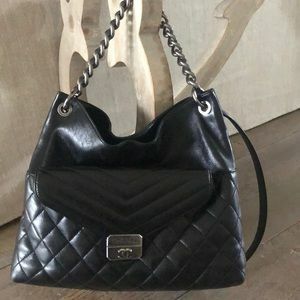 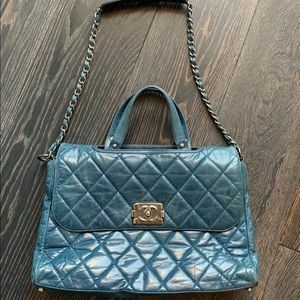 You have so many gorgeous pieces that I wish I could afford, but that Chanel bag is is my dream bag I have been searching online for so long... I’m only 22 and support myself, so would you consider doing $3000 or $3200 for the bag? 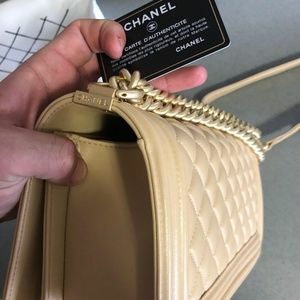 Poshmark also has taxes now. 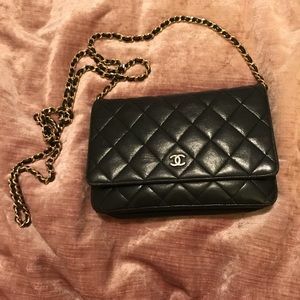 :( Please let me know I would be so grateful if you will consider! 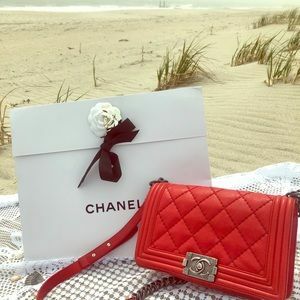 iryna49 @ssf7 hey dear. 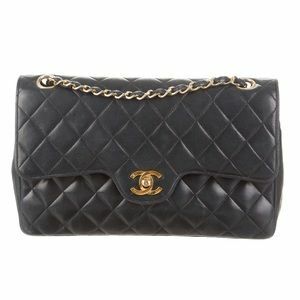 No I paid $12,000 plus tax worn once,there is no way I will sell so low. 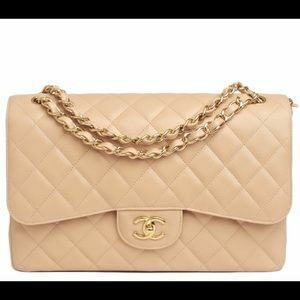 That bag one of the most expensive bags, something basic I can sell in that range definitely not that piece. 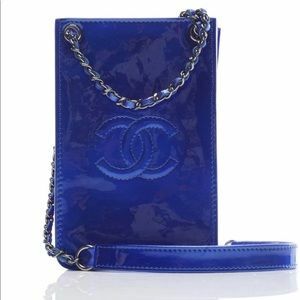 ssf7 @iryna49 And on another app? 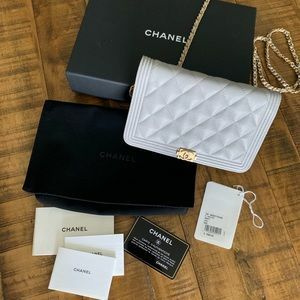 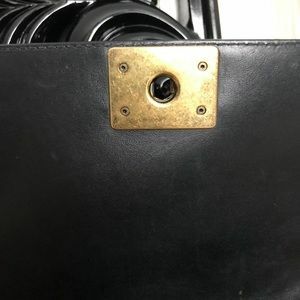 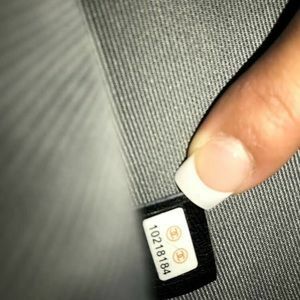 iryna49 @ssf7 wathever they charge there,I’ll save only %,that is all,since I said that my last price on Poshmark, whatever they charge less that what I save. 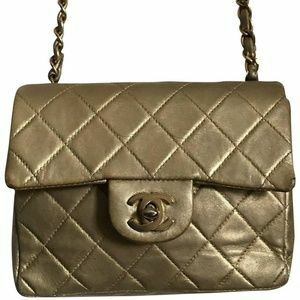 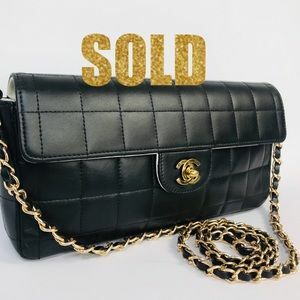 CHANEL VTG XL Jumbo Flap Gold Hardware w COA!